We have distributed 50 smokeless oven among rural benificieries with collaboration of West Bengal Govt. MSS proudly organize Football Coaching camp with the collaboration of Ministry of Sports, West Bengal Govt. 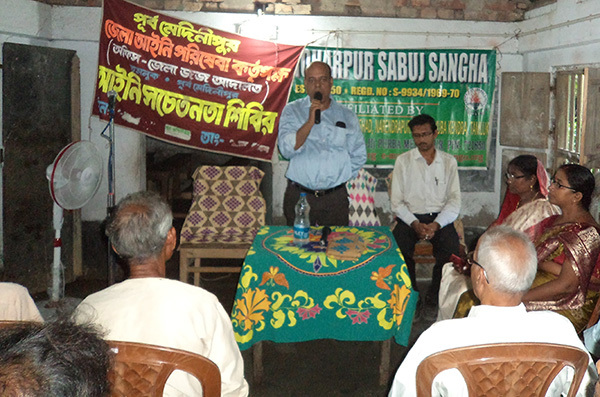 MSS (Manoharpur Sabuj Sangha) an NGO situated at Nandigram Block No-2, District East Midnapore, West Bengal. This organization was founded by educationist as well as social worker Late Mr. Vinod Bihari Santra & Late Mr. Mani Bhushan Santra, in 1950. 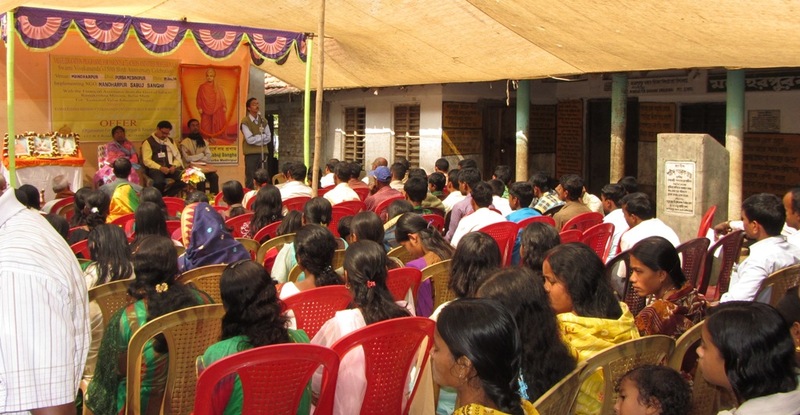 MSS is working continuously with Ramkrishna Mission and UNICEF in Rural Sanitation, Public Health, AIDS awareness for Child and Family welfare and diseases control. 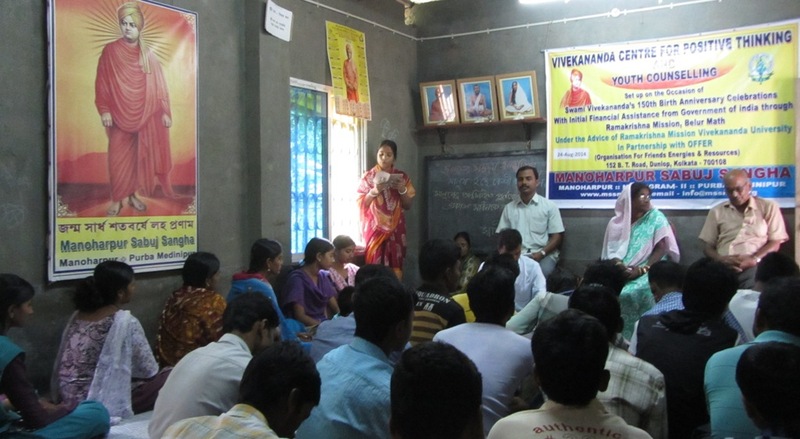 MSS is actively involve in various sports like Football, Volleyball, Cricket, Bratachary, Yoga etc. And now working with Nehru Yuva Kendra in this field.